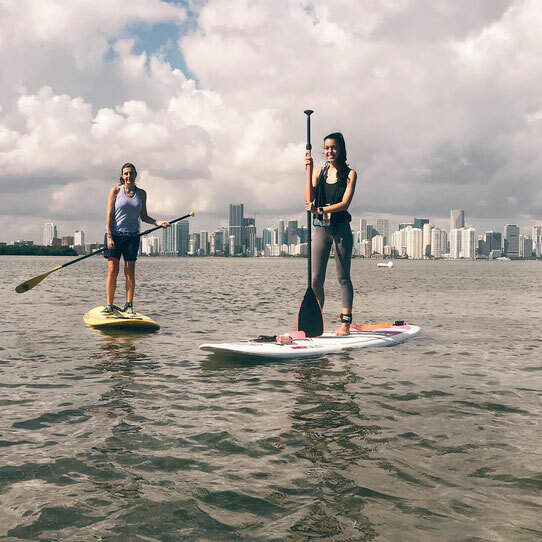 Best Stand Up Paddleboarding (SUP) lessons in Miami! That's what all of our students say. If you are new to SUP or learned on your own and want to improve your skills this is the SUP class for you. At VKOC our instructors know their stuff. They live it, love it and teach it the right way. We have boards for people of all sizes and levels of experience. This is not your ordinary park class. 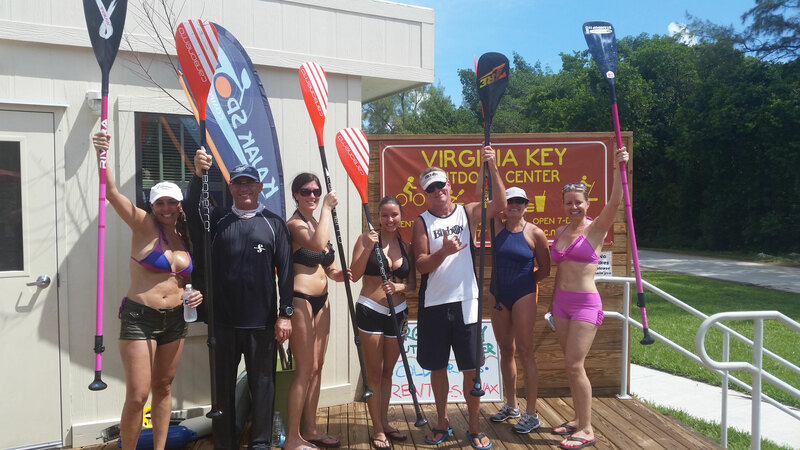 Our instructors know SUP and how to teach it correctly. They race, film instructional series for major sporting good stores, and certified. You will learn what you need and have a great time. Best of all, your next hour rental is only $20. CLASS IS 1.5 HOURS. ALL EQUIPMENT IS INCLUDED. Wear appropriate clothing (sporting swimwear, quick dry gym clothes). Bring a change of clothes and towel. Drinks, snacks, sunblock are all available at the shop. We have showers, clean air conditioned bathroom, and a snack shop at VKOC. We have a private parking lot inside the park for VKOC customers. Classes are held in a sheltered lagoon with ocean access just 2-minutes paddle away. Check out some of our photos. 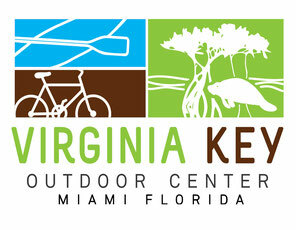 You'll know why Miami chooses VKOC for paddleboarding and kayaking. Interested in a private, semi-private, or want to schedule a group on a different date? Would you like your kids to get involved in outdoor activities? 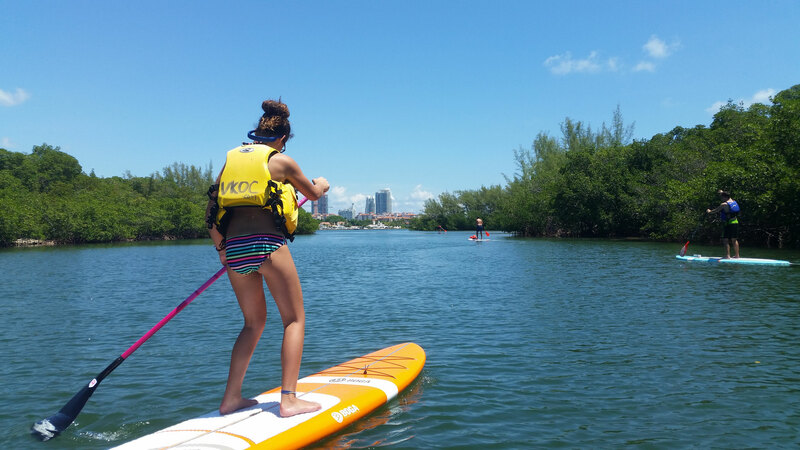 We have kid's SUP Lessons on appropriately sized boards and paddles.